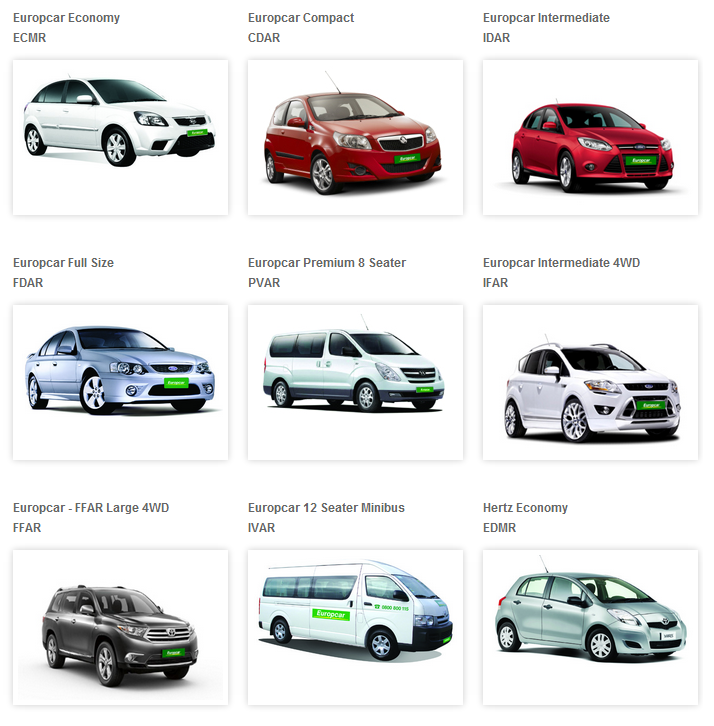 We are pleased to bring you two intenationally recognised brands with Europcar and Hertz Rental Car Selections. Both companies have branches located throughout New Zealand for your convenience and offer exceptional quality of vehicles and level of service to their customers. GPS Units and insurance wavier options can be provided for a supplementary cost and must be pre-booked. 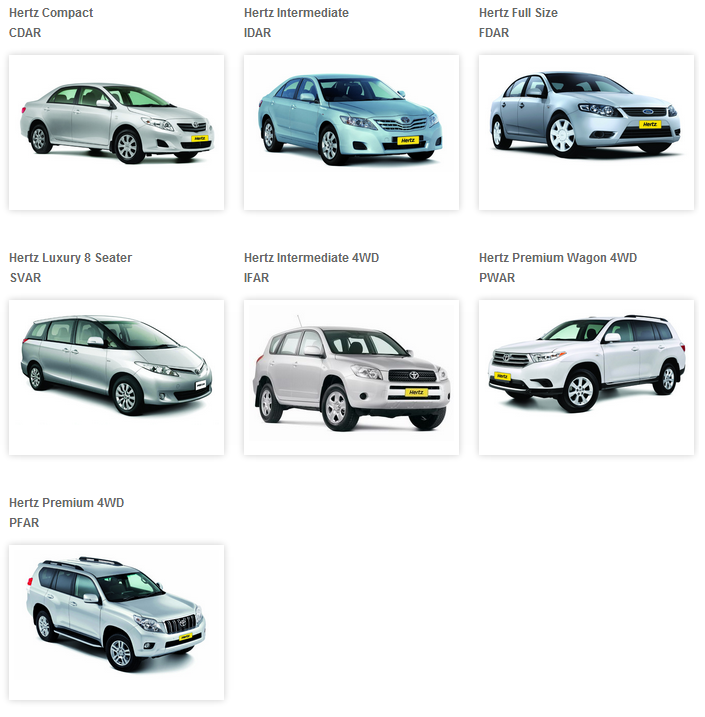 Vehicles may differ from those pictured but will be the same or higher category.